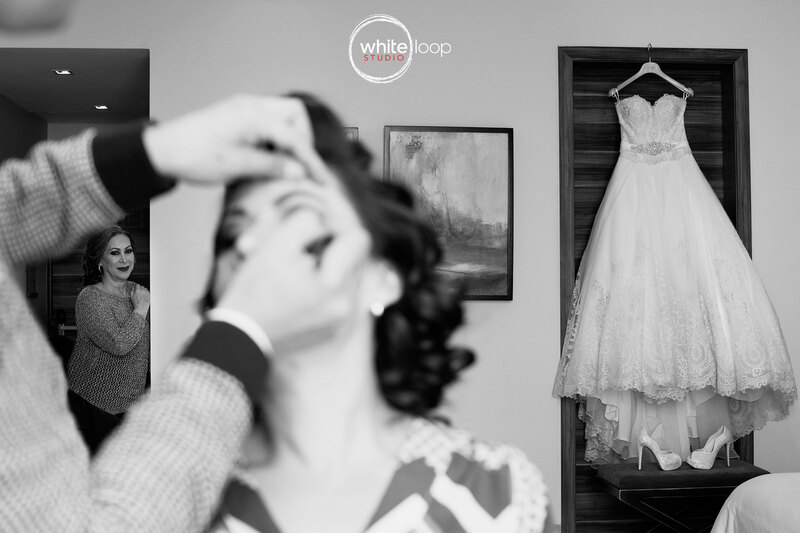 Getting ready is the pre wedding moment during which the bride and the groom have a time for themselves, sometimes with family and friends before starting the new marriage life. Brides have their make up ready and grooms usually spend few emotional moments with mum or dad! 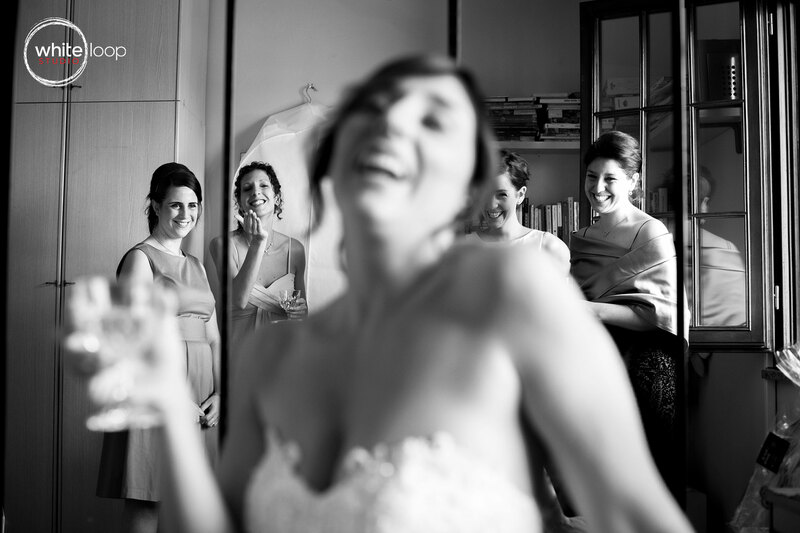 The bride, reflected on a mirror, is having a funny toast with her closest friends before meeting the groom. Livier and JC, Tijuana, putting on the traditional Mexican dress. 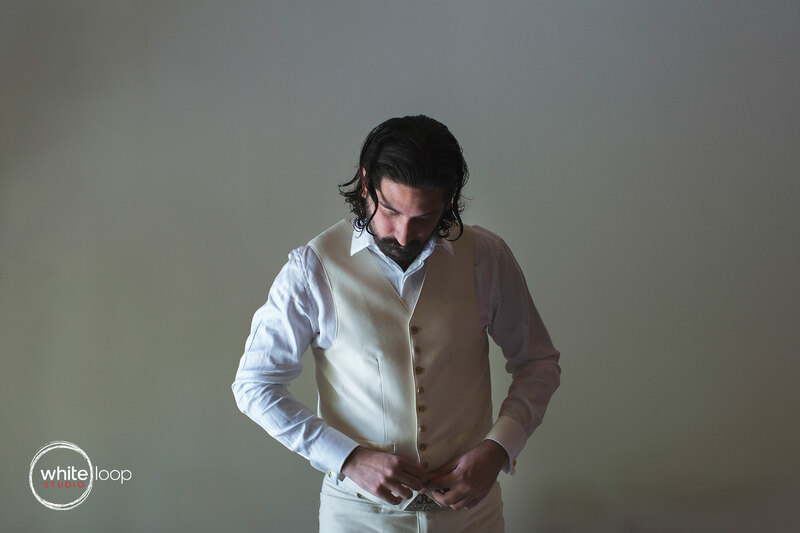 The groom is preparing for the big moment, adjusting his vest, in a totally clear environment with a background of a white wall. The close friends of the bride are sharing with her the moment in which she puts on garter in her home. 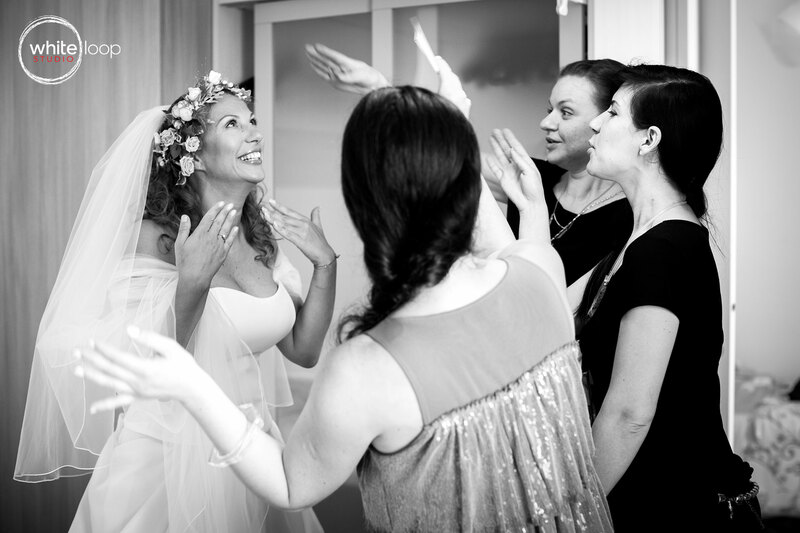 The bride is ready in the hotel room and her close friends try to avoid her to cry in a very significant manner. 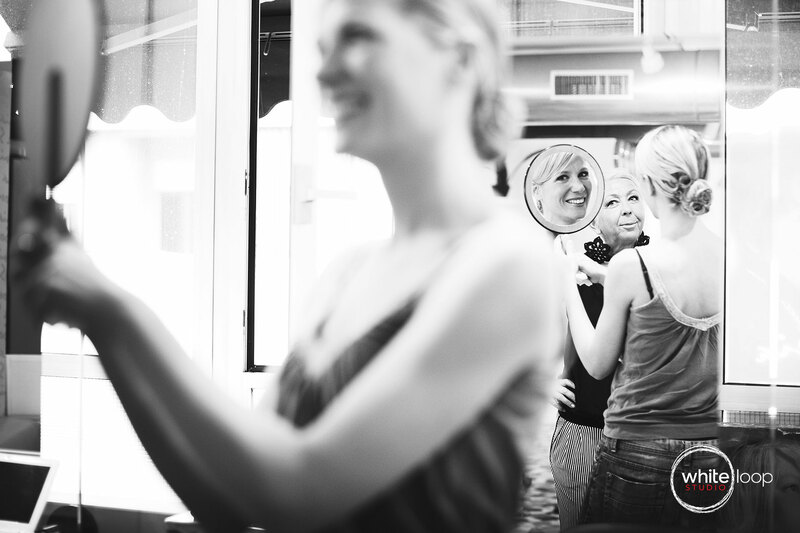 The bride is looking herself in the mirror, while the make up artist is appreciating her well done job! The bride puts on her beautiful heels to finish getting ready and leaving to the church. The bride enjoys the make up moment with her bridesmaids, with a glass of Prosecco, preparing for the wedding. 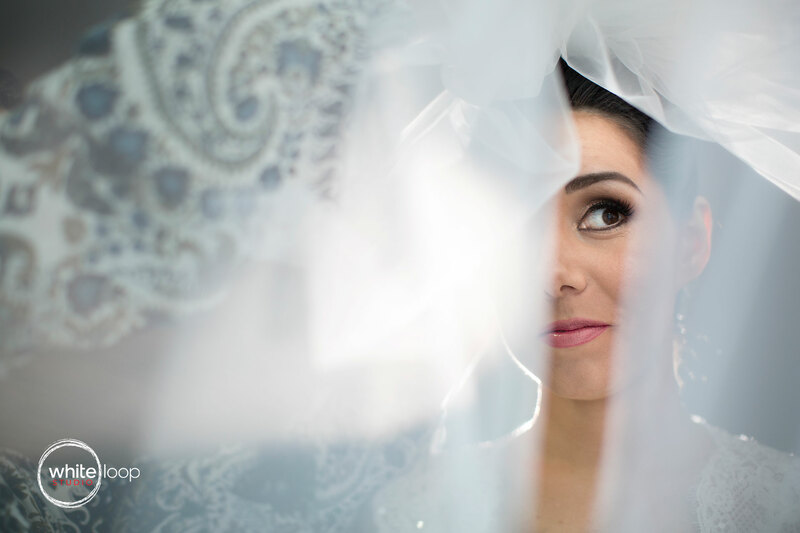 Photographing the beautiful bride under his own veil, taking a different perspective. The bride appreciates her final makeup, and ensuring that everything is to her liking. The photograph focuses entirely to the bride, having a blur rest of the environment. 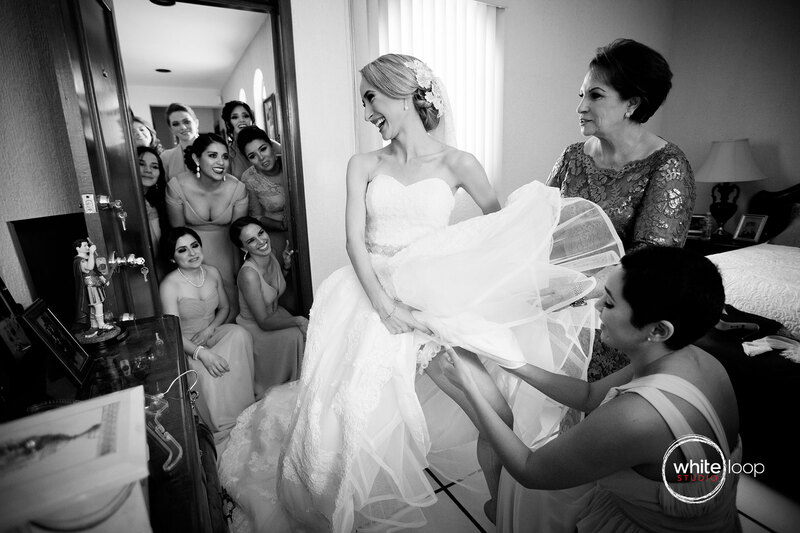 They begin of the make up to the bride while her mother appreciated on the background her daughter getting ready. 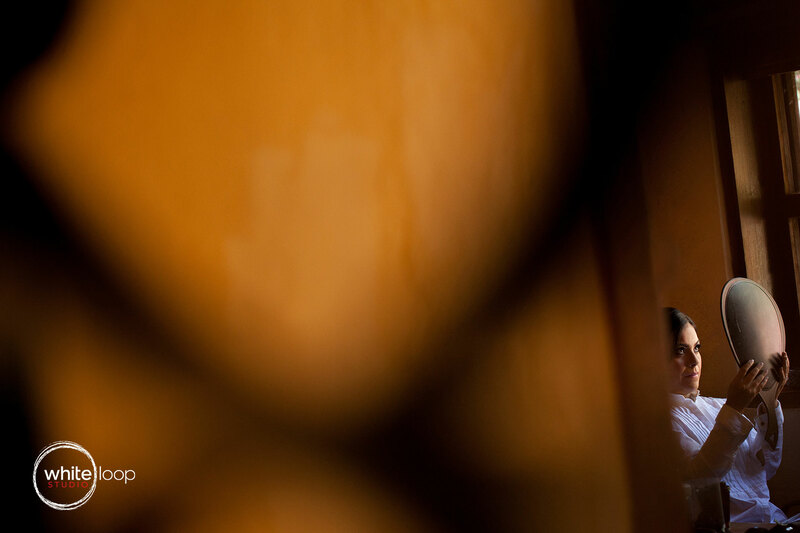 Photography focuses the thrill of a person close. Did you like our getting ready session? Are your planning one for your wedding? We can help!